The TVS Apache RTR 160 4V comes with a 159.7 cc, single-cylinder 4-stroke oil-cooled engine that churns out 16.5 PS of power. TVS Motor Company said it has launched TVS Apache RTR 160 4V in Colombia. 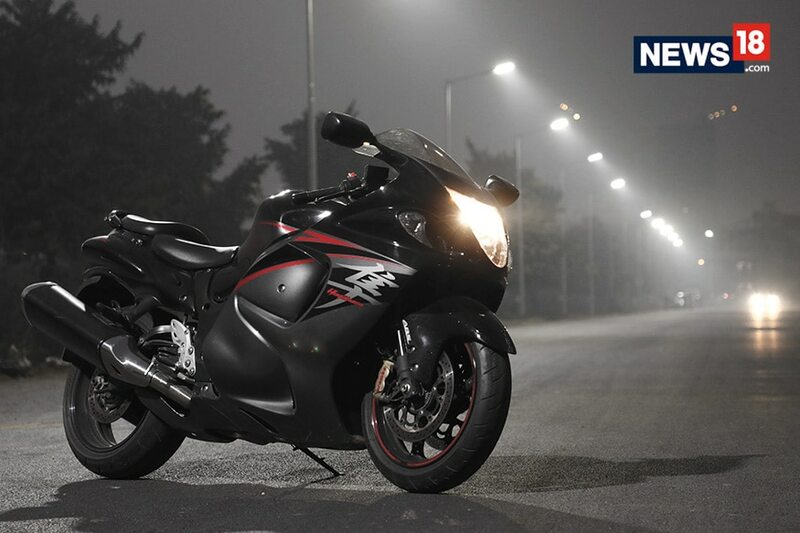 The motorcycle comes with a 159.7 cc, single-cylinder 4-stroke oil-cooled engine that churns out 16.5 PS of power. The company had earlier announced the launch of TVS Apache RTR 160 2V (ABS) with new features in India. "It is the most powerful 160cc motorcycle in Colombia and embodies the latest racing technology with best-in-class performance. We are confident that the TVS Apache RTR 160 4V will delight customers in Colombia," TVS Motor Company Senior Vice President - International Business R Dilip said in a statement. TVS Motor Company had recently updated their entire TVS Apache RTR series with ABS. The Super Moto ABS for Apache RTR 160 2V, Apache RTR 160 4V and Apache RTR 180 provides a safer ride. TVS had said that the new generation ABS unit on the Apache RTR series motorcycles has been developed with a special algorithm, extensively derived out of the racing track.